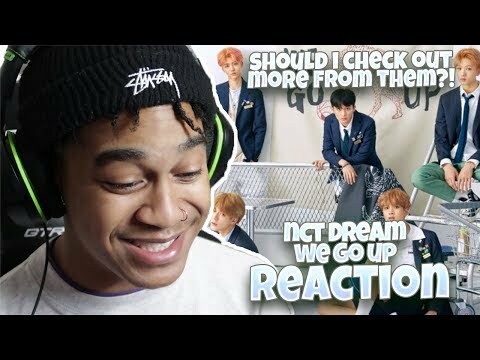 NCT DREAM 엔시티 드림 'We Go Up' MV - REACTION | THE GRADUATION! MONSTA X - JEALOUSY M/V - REACTION | THE SOULFUL KIHYUN! FIRST TIME REACTING TO TWICE(트와이스) "Dance The Night Away" M/V | I WANNA DANCE! NCT 127 엔시티 127 'Simon Says' MV - REACTION | SIMON SAYS THIS FASHION IS CRAZY!